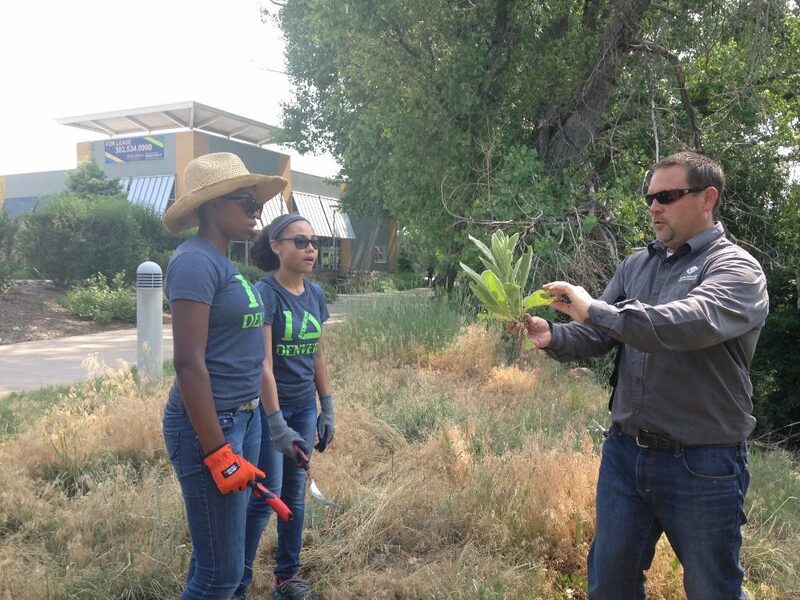 Groundwork Denver’s Green Team is our corps of youth environmentalists, acting as the organization’s task force to implement projects to improve Denver’s urban environment. Preparing youth for educational and career success. Encouraging youth to become engaged members of the community. Providing youth employment, especially in “green” sector jobs. Demonstrating alternative career pathways in fields like natural resource and wildlife management, as well as lab and field sciences. The youth members of the Green Team are employed year-round to work on a variety of projects including building community gardens, improving local parks, working on natural resource projects on federally protected land, and educating the community on water quality. Promoting personal health and community well-being is also very important to the work that the Green Team does. 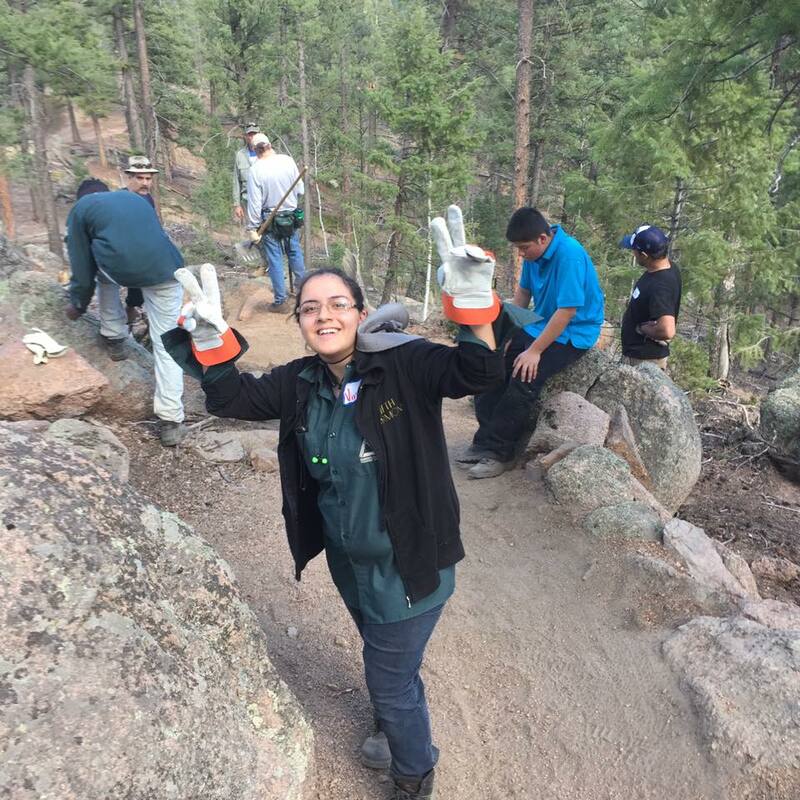 Green Team members serve as community champions, taking and leading action in their communities, riding bicycles to work locations in the Denver area, and conducting outreach and education to other youth and adults in their own communities. 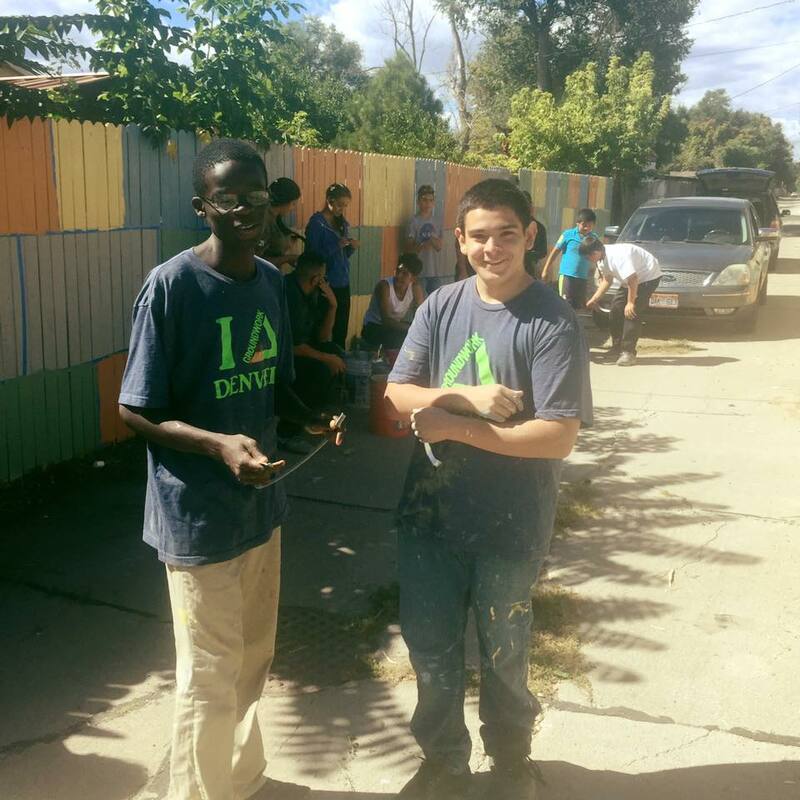 When the Green Team works on projects, they are building cross-cultural bridges by uniting a group of diverse youth to work as a team and transcend the goals and mission of Groundwork Denver to the communities where they work.